IOANNIS PASHAKIS/ Sun-Gazette Attendees sampled wine and tried gourmet food pairings during The First Community Foundation Partnership's Corks and Forks fundraising event. 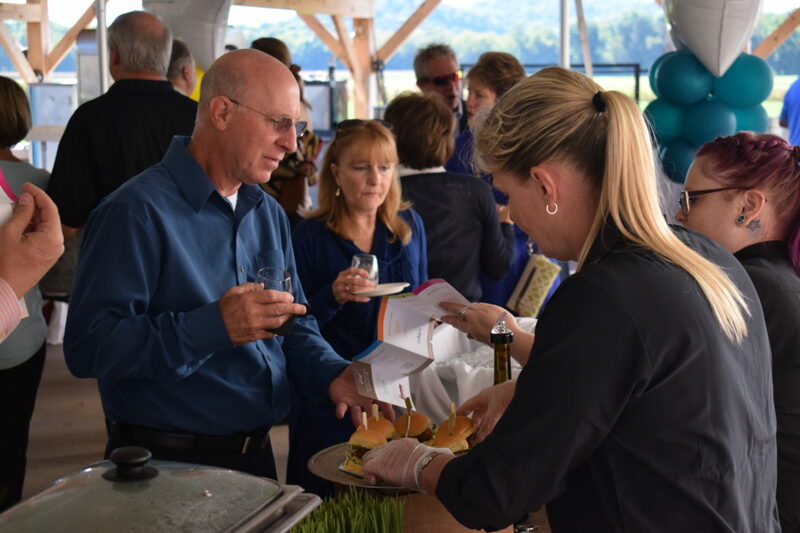 The First Community Foundation Partnership of Pennsylvania held its annual celebration, this year titled Corks and Forks, at Herman and Luther’s event center on Route 87 Sunday afternoon. 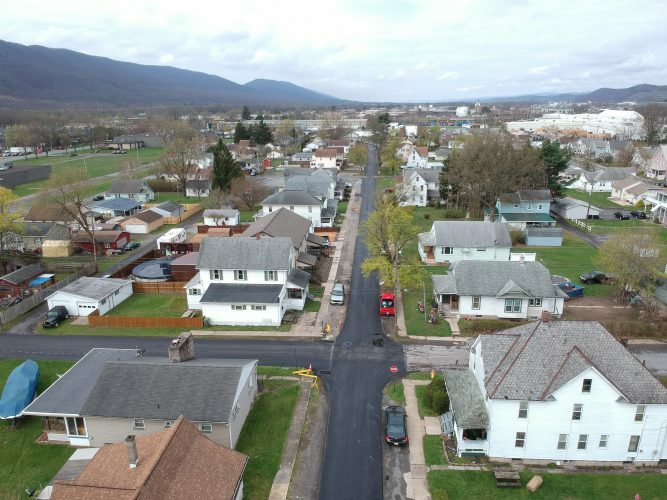 While in past years the foundation has held two different events during the year, this celebration was an attempt to bring together Montour, Northumberland, Union Snyder and Lycoming counties, all of whom the foundation works closingly with. According to Wilson, the event was a success, selling the 220 tickets available. Attendees of the event were treated to wine tastings from four Pennsylvania and four New York wineries, as well as gourmet food pairings for each of the wines by Herman and Luther’s. Along with the wining and dining, there were complimentary hot air balloon rides and a raffle for a sunset helicopter ride. “We sat down and brainstormed a lot of ideas and this was the one we wanted to pursue,” Wilson said. Proceeds for Sunday’s event will go into the foundation’s Friends of the Foundation Fund, which aids the foundation in raising money for local nonprofits, scholarships and grants. Last year the foundation donated over $4 million to different nonprofits, according to Wilson, and donations to the fund are an important part of the process. “It helps us do the most we can,” Wilson said.